I've had this stuff sitting around for a while. If you have any questions, post below or PM me. I'm willing to negotiate if multiple items are purchased. Buyer pays shipping. I'll take PayPal or an in person transaction. I'm willing to meet at Airsoft Smith if you are in the Columbus area. Cheers! 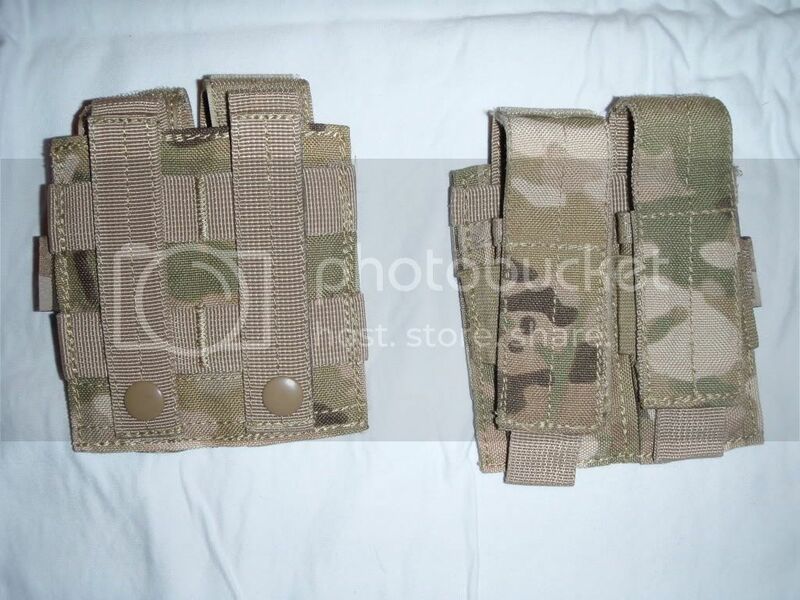 -1x Condor Multicam Double Pistol Mag Pouches – IN LIKE-NEW CONDITION - $10.00 Each. Holds two pistol mags. Fielded twice. Basically a brand new pouch. 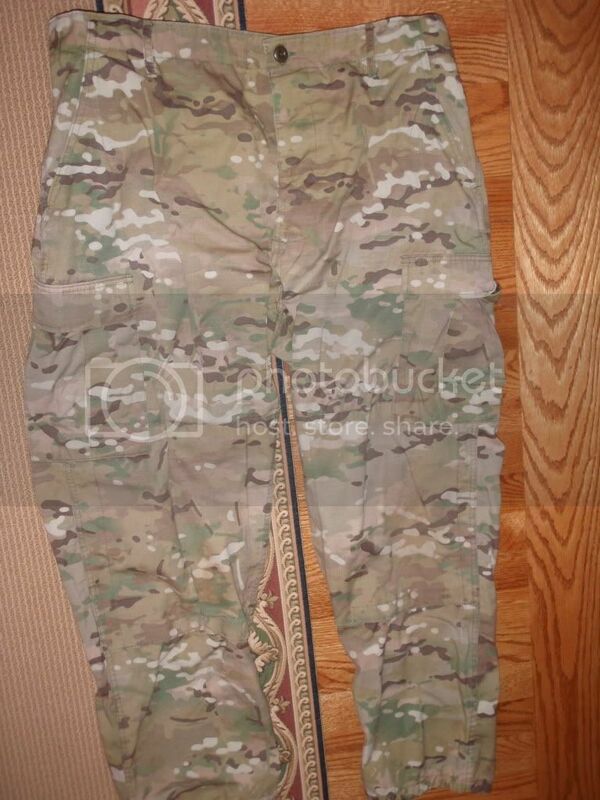 Tru-Spec Small/Regular NYCO Multicam BDU's – IN USED CONDITION: $25.00 Blouse, $25.00 Trousers. 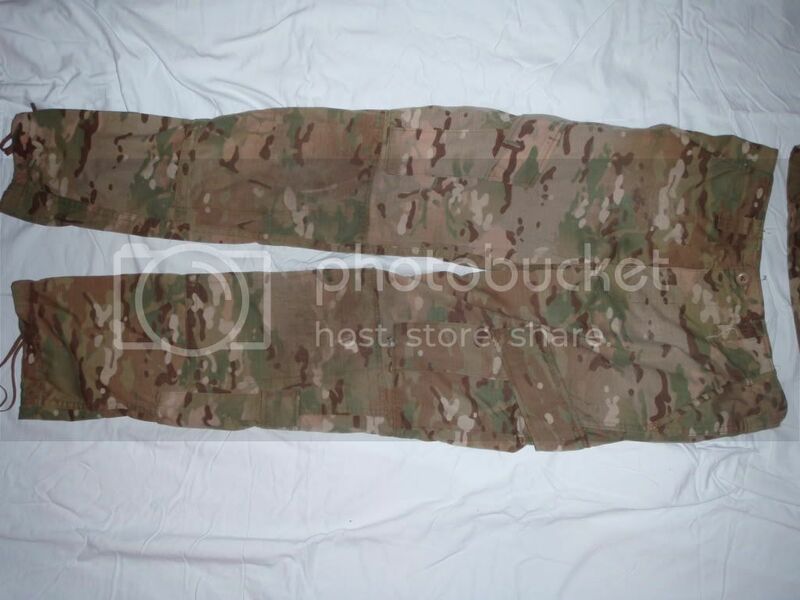 BDU's are in ACU cut. A small hole in the left knee was patched. The fabric is starting to fray at the upper thigh, but the rest of the fabric is fine. The set is faded. 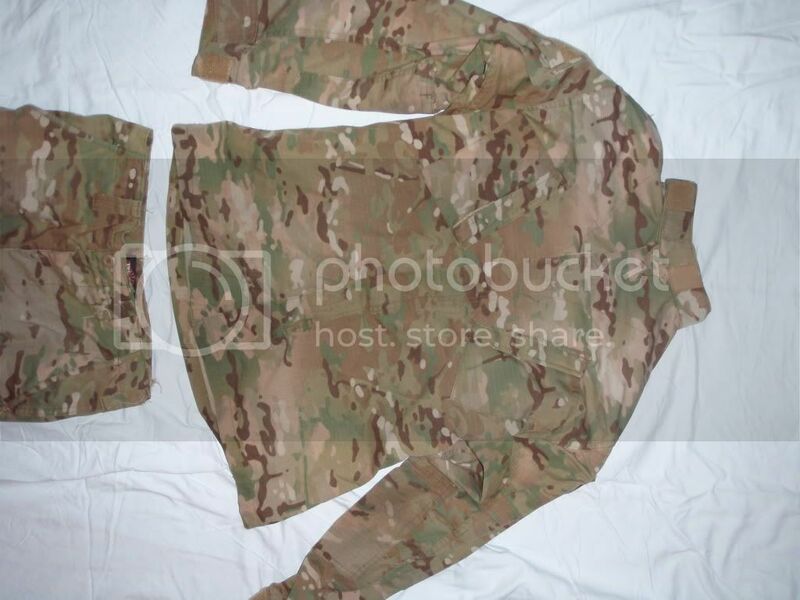 I am interested in the BDU's PM me about details. 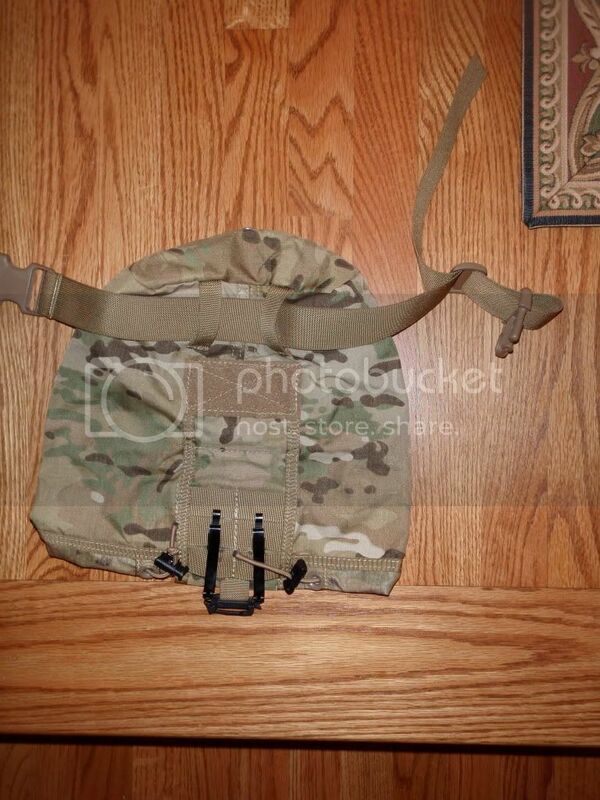 Eagle Industries Plate Carrier has been sold. Updated with more specific sizing on the SKDTac BDUs. Everything listed is still for sale. Thanks for the interest. Last edited by Zero; 08-22-2010 at 04:59 PM. To the top. Feel free to PM me with questions or offers. Sold three pouches. Updated the thread; I still have everything listed for sale! 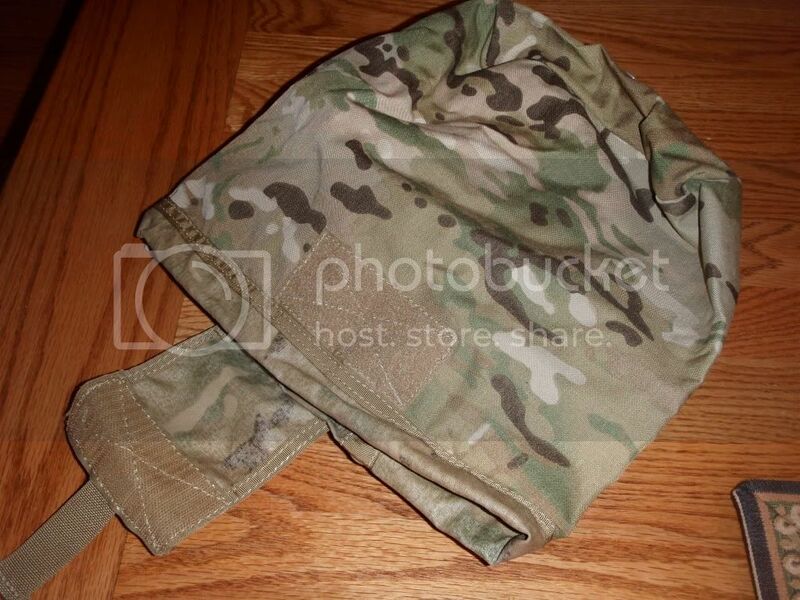 Do you still have the dump pouch? Where is the shirt i cannot see it? 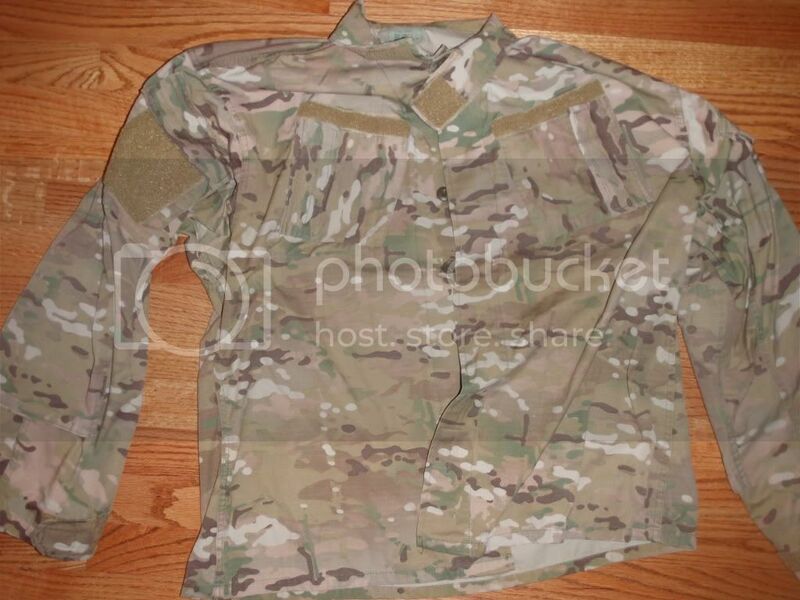 I live in columbus and a interested in the multicam XL bdus. Would you take 60 for the set pending they fit. I usually run L or XL so as long as they are not falling off of me I will probably take it. I live near gahanna/westerville/new albany area so can meet somewhere over here or at airsoftsmith if that is closer for you. Was gonna go there today and buy multicam but may as well save money if I can. I am also interested in dump pouch. Would you go 80 for bdus and dump all together?